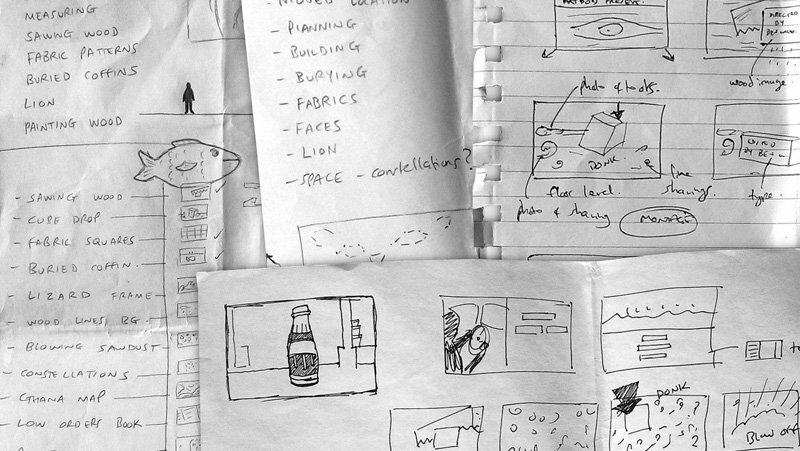 Paa Joe & The Lion is our good friend Benjamin Wigley’s first feature documentary. The film follows legendary Ghanaian fantasy coffin-maker Paa Joe, and his son Jacob, over four years as they attempt to return their trade to its former glory years. 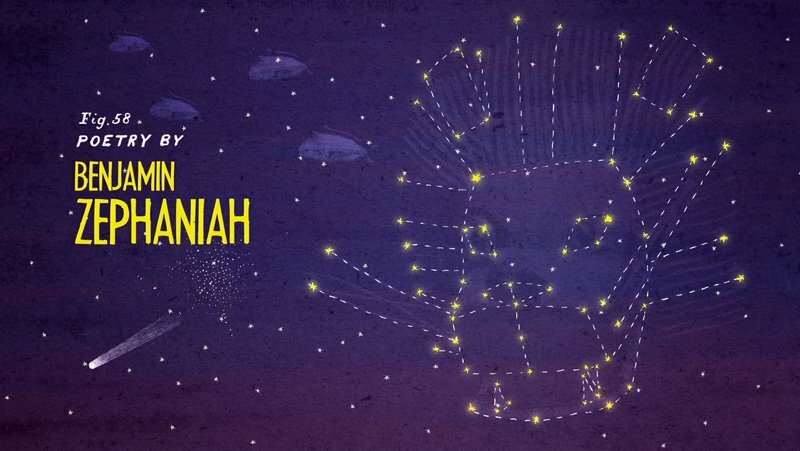 The film puts a unique artistic spin on documentary by including fantasy sequences, abstract imagery and poetry by Benjamin Zephaniah alongside traditional documentary techniques and structure. 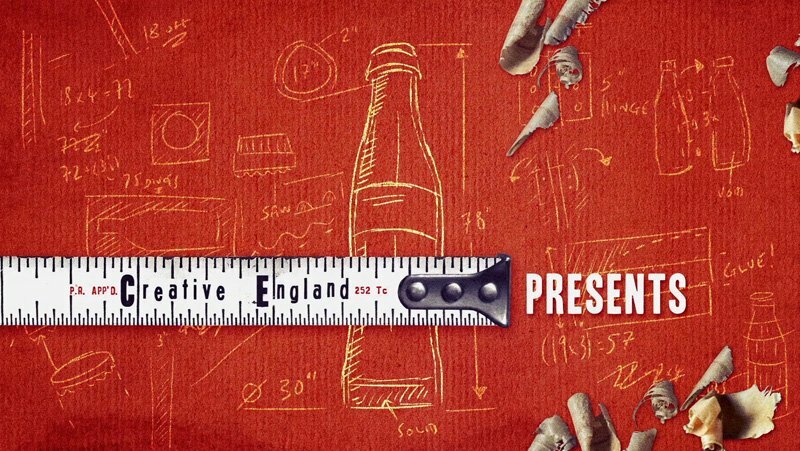 The sequence involved filming sawdust, paper rolls and paint strokes to lend the titles a handcrafted feel and also to create transitions within the film. Several dream sequences and invisible vfx shots were created for the film which involved removing camera reflections from windows, adding smoke and mist and removing the odd person from shot. The film premiered at Sheffield DocFest 2016, received selection for SXSW 2017 and is currently on an international festival tour. 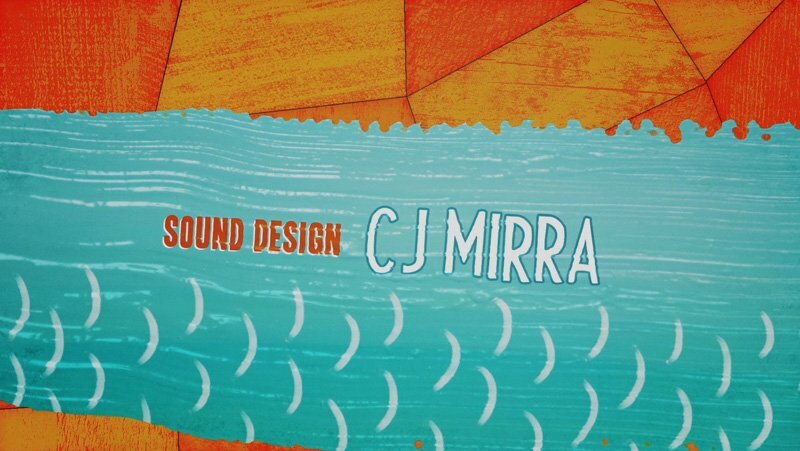 The title sequence was nominated for the Excellence in Title Design at SXSW in Austin, Texas in 2018. 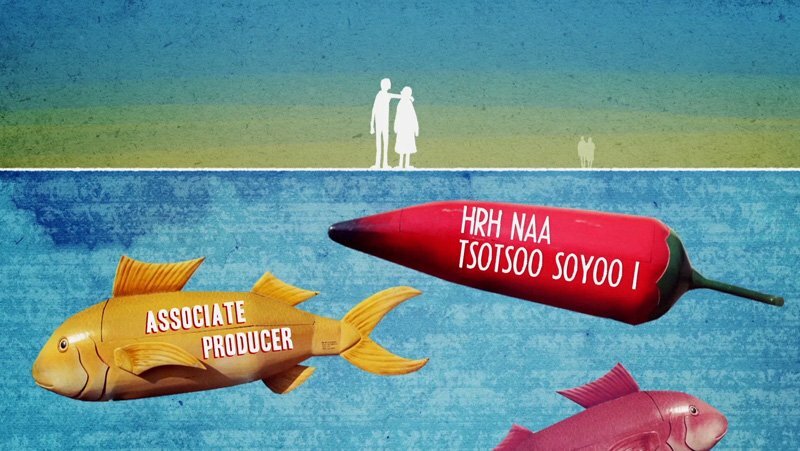 Bottletop created the title sequence for the feature documentary Paa Joe & The Lion. 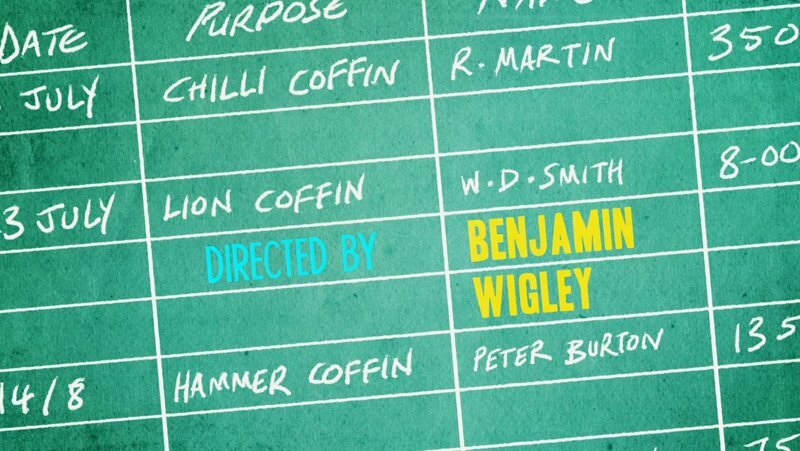 produced by Benjamin Wigley at ArtDocs. 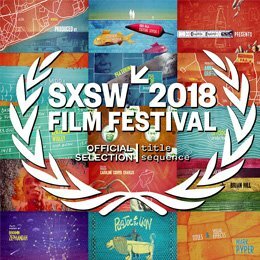 The sequence was nominated for the Excellence in Title Design category at SXSW in Austin, Texas.